Our HR specialists are engaged in a range of situations: providing general or specific, executing specific projects, as an integral part of a turnaround and restructuring programme, as interim managers. Together with our supply chain and finance people, they also have extensive experience of putting in highly efficient support infrastructures, including payroll and other asp services (SaaS). 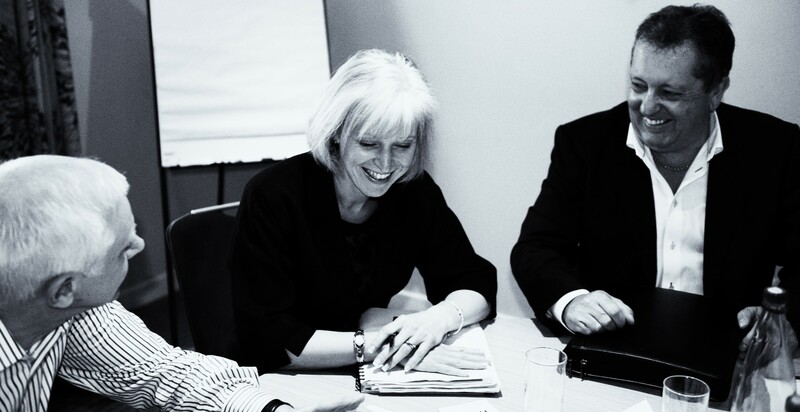 nil plus ultra provides a specialist Human Resources, Employment Law and Health & Safety service based on our clients terms that is on a retainer basis that can be ceased at any time. From full support for the smaller business, to assistance for the existing staff of larger companies, we can tailor a service specifically for our clients needs and on a on-to-one basis. Moreover, our services are offered on YOUR terms. We will not tie you into long-term contracts that cannot be broken. Our work for you is on a pay-as-you-go basis, meaning you are free to cancel our fees at any point should you wish, although given the quality and depth of service provided, you will be another one of our satisfied customers. Most of our new business is by way of referral – which, we believe, speaks volumes. THE most cost effective option on your terms.